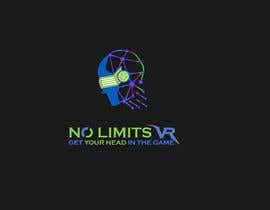 No Limits VR is a mobile VR entertainment service. 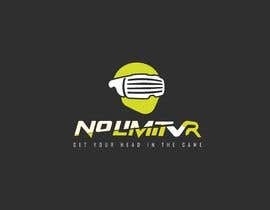 We primarily supply VR arcade entertainment for parties and events. 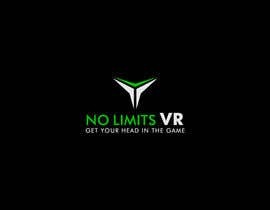 But we can also supply VR setups for educational or corporate functions. Our trademark brand slogan is “Get your head in the game”. Our target audience is age 15 to 35 technologically enthusiastic gamers. The brand should mix cyberpunk and modern design elements and convey excitement, energy, and power while remaining accessible to a general audience. We are looking for new, creative, eye-catching ideas. We will pick our favorite submission and if we decide to officially adopt it we will hire the winner for follow up work to design other branded designs. This logo will be used in many places and printed in many sizes. So small text will be unreadable in many cases. 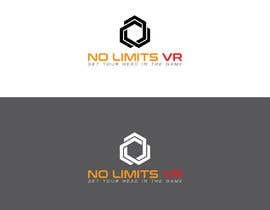 These uses can range anything from on a business card, to printed on a large sign, to floating as an icon in a VR game. Because of this it needs to be easily recognizable at a glance with or without text. We would also like an icon that is unique. 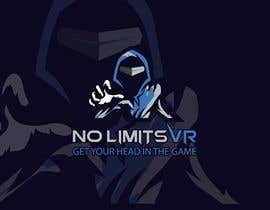 I like what many of you have done with the letters VR, but the letters VR are not unique. They are what we do, not who we are. So we would like an abstract, icon style brand which can be used equally well with our name or on its own. Please see the attached links are some examples of the kind of thing we are looking for. The winning entry has been disqualified as it was not original work. Once the official Freelancer review board has completed their process a new winner will be chosen. We are nearing the end of the allotted time for this contest. Thank you all for all of your entries so far! FYI: I have noticed from talking with my partner that we prefer color hues between about 100 and 360. Thank you for all of your entries so far. I see I was overly vague in my description. I apologize for this failing on my end. Allow me to clarify what we are looking for in a bit more detail. And then I will give each of you feedback on your individual entries.